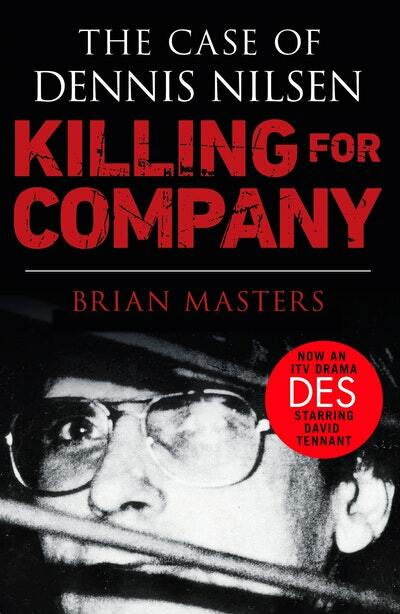 A groundbreaking criminal study of the serial killer and necrophiliac Dennis Nilsen. Dennis Nilsen, who died in May 2018, murdered at least 15 people before his arrest in 1983. This groundbreaking criminal study of his killings was written with Nilsen's full cooperation, resulting in a fascinating - and horrifying - portrait of the man who worshipped death. On February 9th 1983 Dennis Nilsen was arrested at his Muswell Hill home, after human remains had been identified as the cause of blocked drains. Within days he had confessed to fifteen gruesome murders over a period of four years. His victims, all young homosexual men, had never been missed. 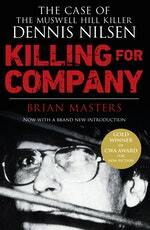 Brian Masters, with Nilsen's full cooperation, has produced a unique study of a murderer's mind, essential reading for true crime aficionados. Love Killing For Company? Subscribe to Read More to find out about similar books.